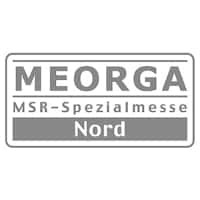 For over 40 years Sensor Technology has researched and developed solutions for customers’ torque and load measurement problems, developing its own unique technologies for the instrumentation, test and OEM markets worldwide and supported by a global network of distributors. 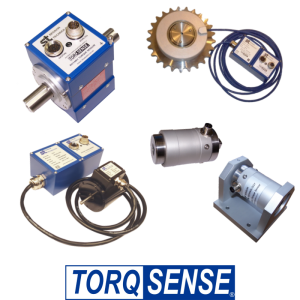 The TorqSense rotary torque sensors and LoadSense wireless load sensors offer accurate, affordable, market leading products across the whole range of industrial applications. 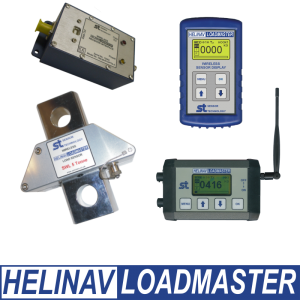 The HeliNav LoadMaster provides accurate measurement of underslung loads for the helicopter industry. 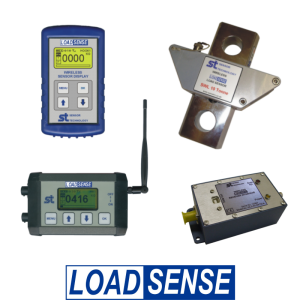 HeliNav LoadMaster Wireless Load Measurement for helicopter lifting applications from 1 to 10 Tonnes. 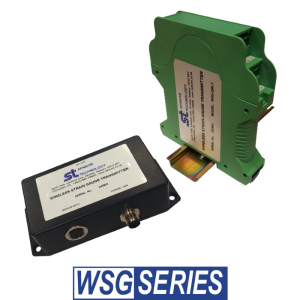 The Wireless Strain Gauge transmitter can turn any manufacturers strain gauge based sensors into a wireless system. We’re supported by a network of global distributors in more than 40 countries. 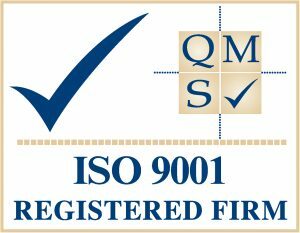 We provide in-house calibration for any of our torque or load measurement equipment with weights calibrated against primary national standards. Got a question? We’re always happy to help. 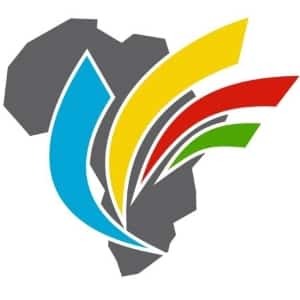 Contact us via our website, social media or live chat and our friendly team will be glad to assist you.